Quantified the two MspI-digested DNA samples for the Qiagen project from earlier today with the Qubit 3.0 (ThermoFisher). 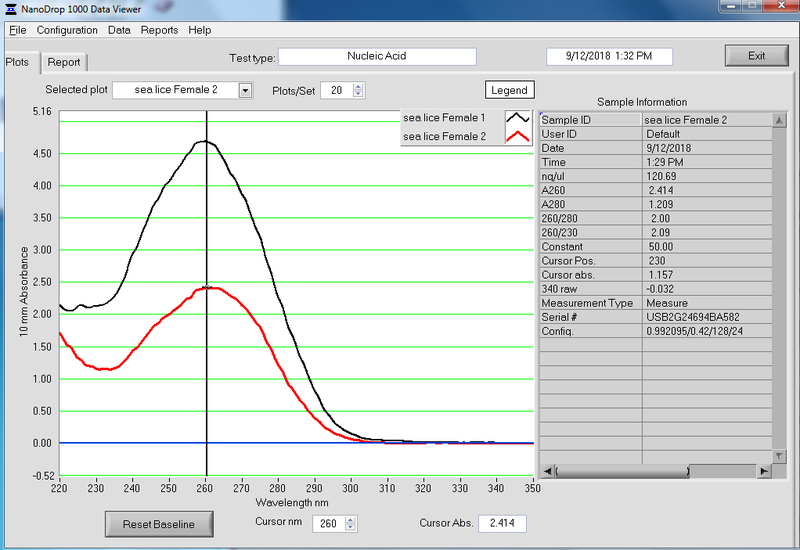 Used the Qubit dsDNA Broad Range (BR) Kit (ThermoFisher). This entry was posted in Miscellaneous and tagged Crassostrea virginica, Eastern oyster, Qubit 3.0, Qubit dsDNA BR on 11 January, 2018 by kubu4.